I’m talking about March 17, the most wonderful time of the year. The day we all wear green or face a stinging pinch brought forth from a sozzled reveler’s hand. St. Patrick’s Day, a merry day, in which we raise a glass and all become Irish until the unwelcomed dawn. And, it is a particularly good day to imbibe with Irish ales. 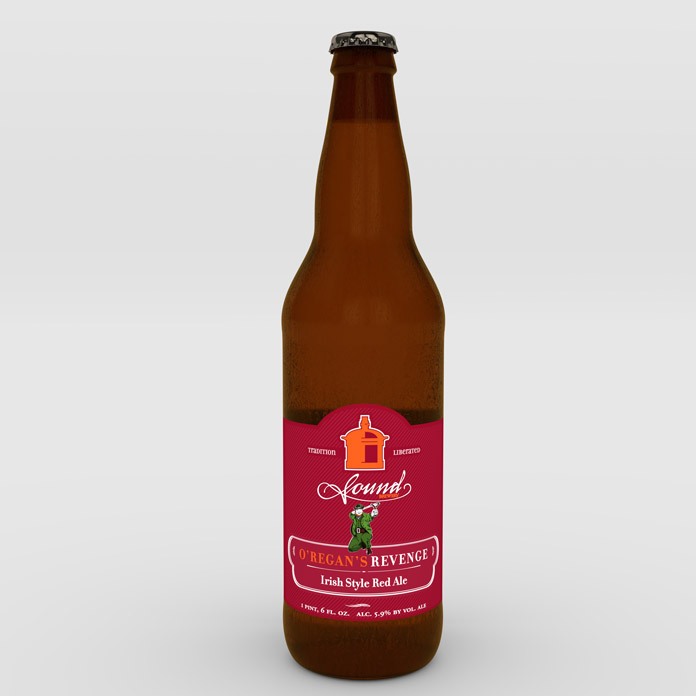 O’Regan’s Revenge is an Irish Style Red Ale by Sound Brewery that was a delight to design a bottle label for. We chose a deep red for the color palette, to allude to the beautiful ruby colored ale. 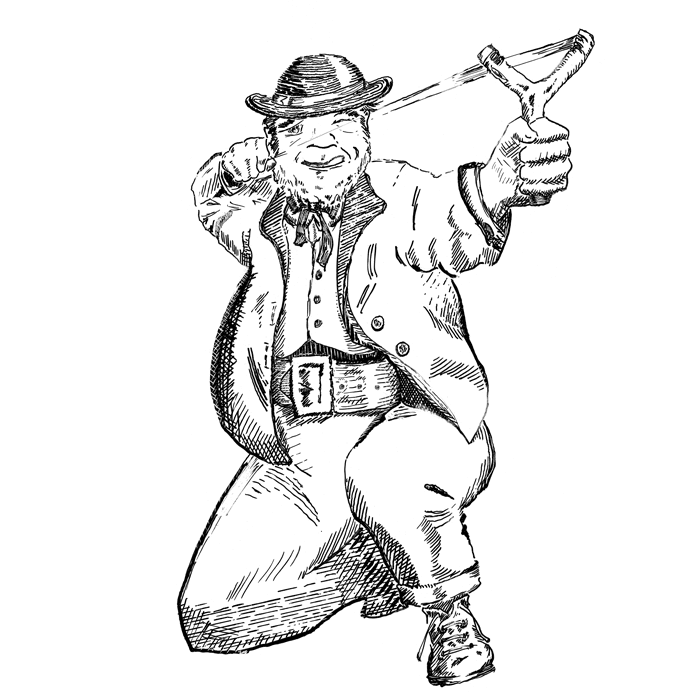 The leprechaun was illustrated with ink cross hatched lines and filled in with solid color. St. Patrick’s Day is coming, don’t forget to wear green and drink red!